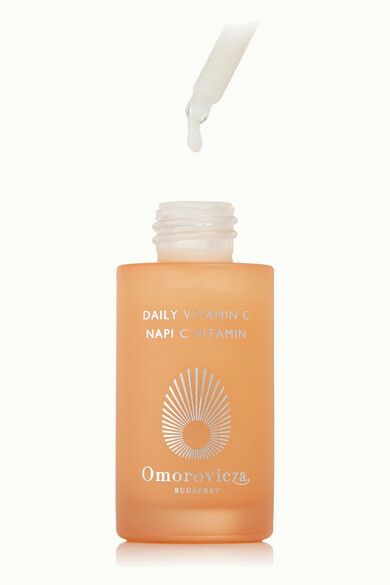 Vitamin C should be a staple in every skincare routine - it produces collagen and brightens the skin, making it one of nature's best anti-agers. 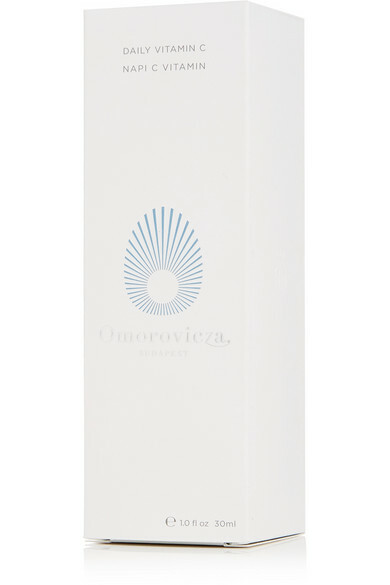 Harnessing its powers, Omorovicza's potent serum gives your complexion the protection it needs against environmental aggressors while reviving signs of tiredness. The milky formula is blended with moisturizers including Hyaluronic Acid and the label's signature Healing Concentrate™ for an extra hydrating boost.